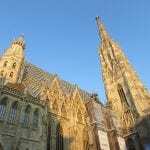 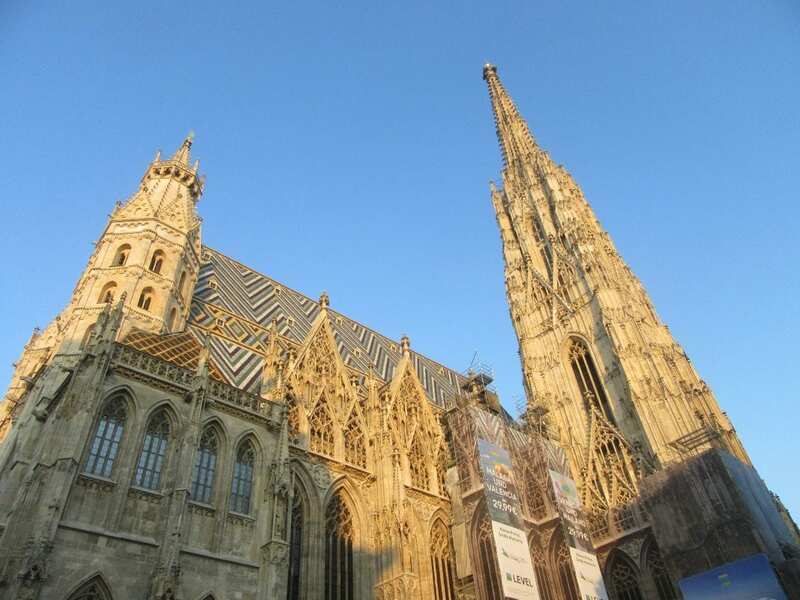 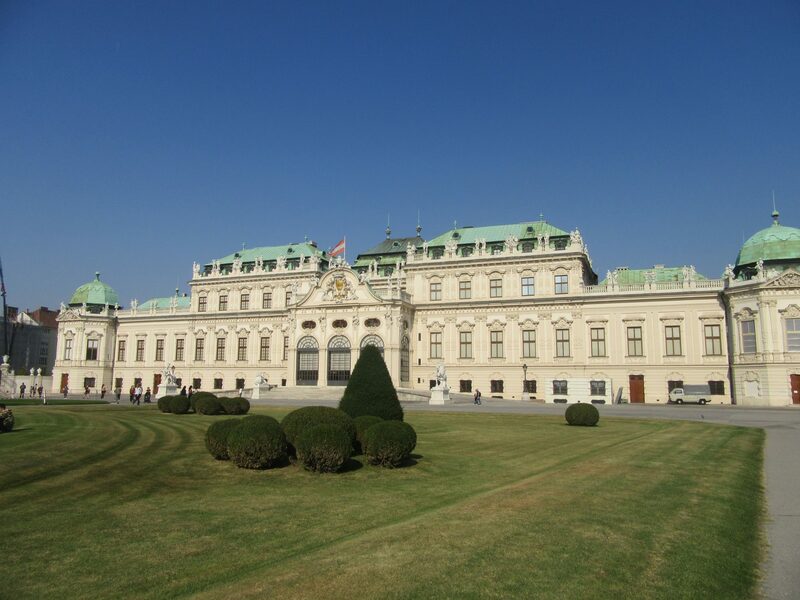 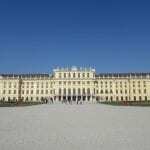 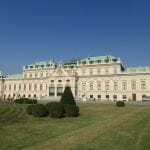 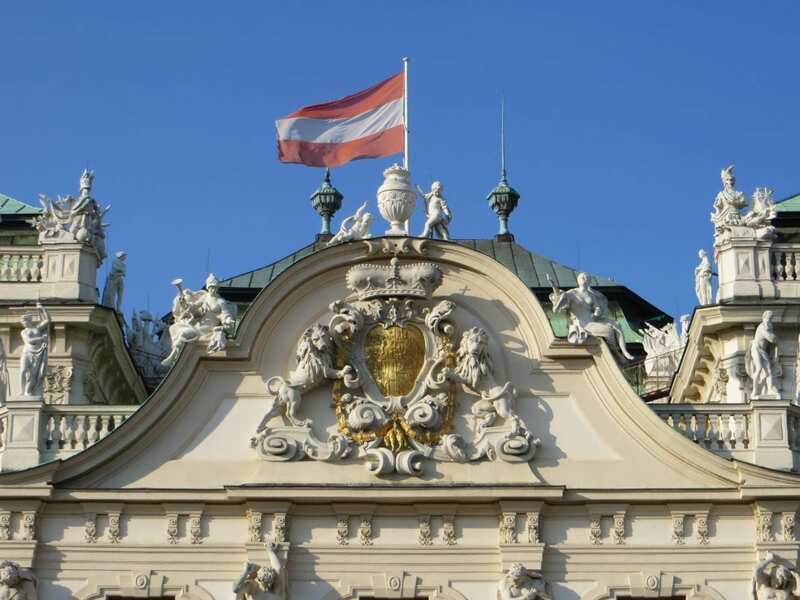 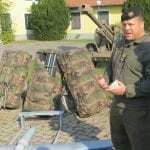 The Artillery Club’s 2018 Foreign Field Trip took place in Vienna, from Sunday, 07 October through Thrursday, 11 October. 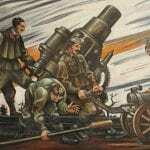 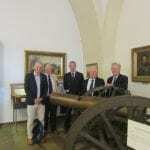 The trip centralised on a visit to the Austrian Artillery School, in Zwölfaxing. 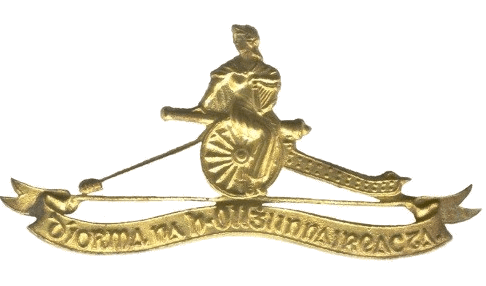 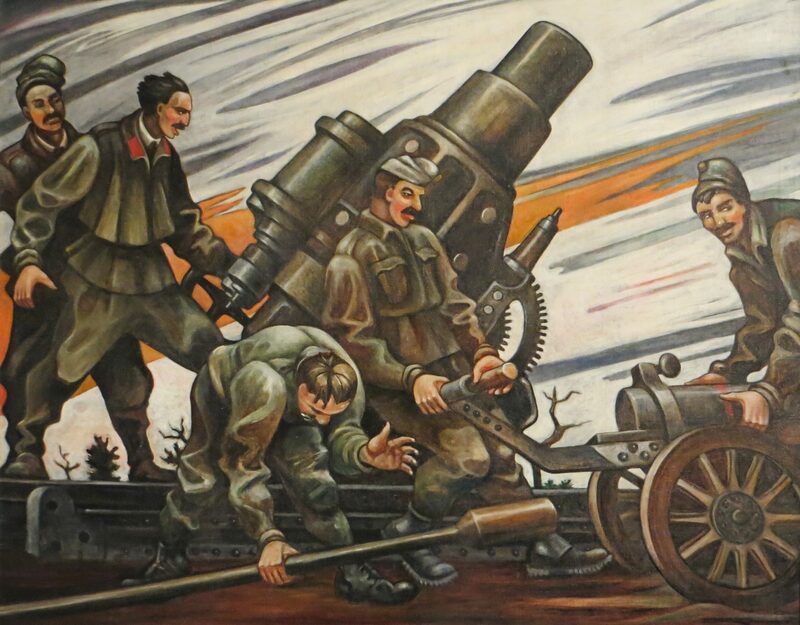 In addition to the Artillery School, the programme included visits to the Permanent Mission of Ireland to the OSCE, the HGM-Kliege (Austrian Military Museum), and the Spanish Riding School. 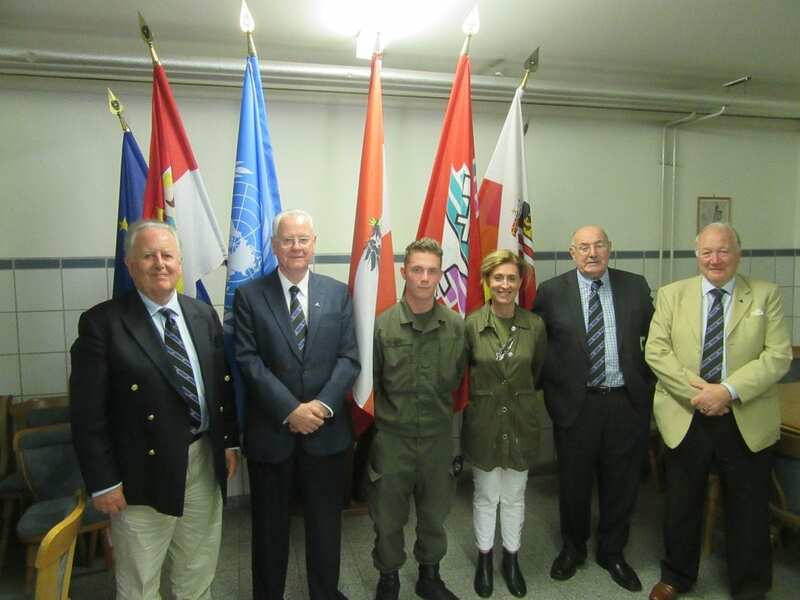 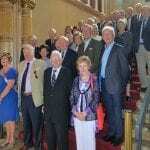 As in the successful trips in 2015 to Madrid and Segovia, in 2016 to Granada and Malaga, and in 2017 to Lisbon, Commandant Michael Flood (Retd) was the Tour Coordinator. 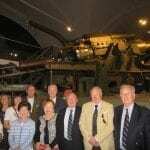 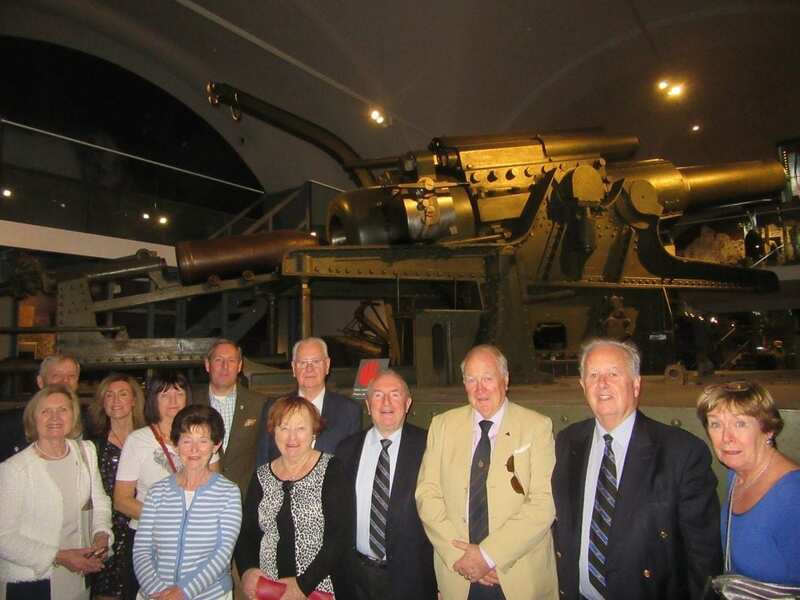 Participation in the Field Trip was open to members of the Artillery Club and their spouses, or partners. 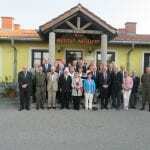 29 individuals, including 11 spouses participated in the Foreign Field Trip. 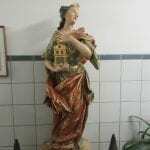 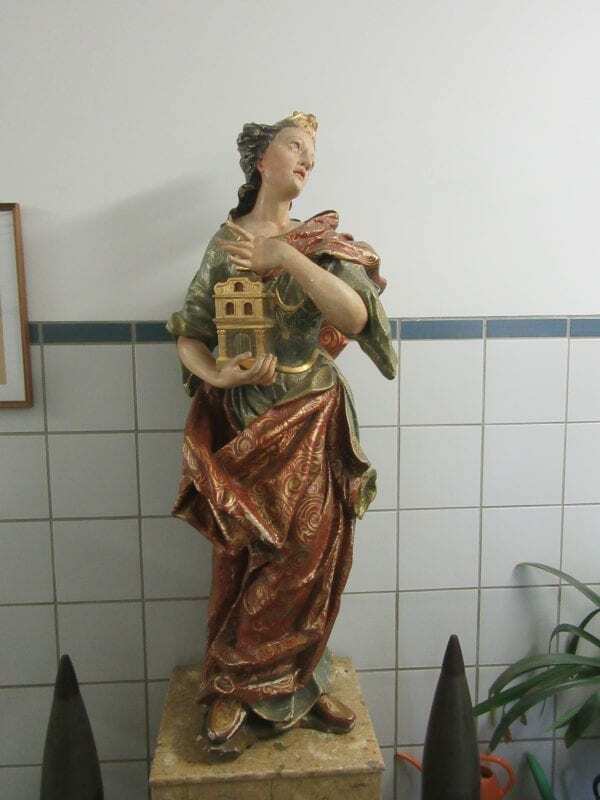 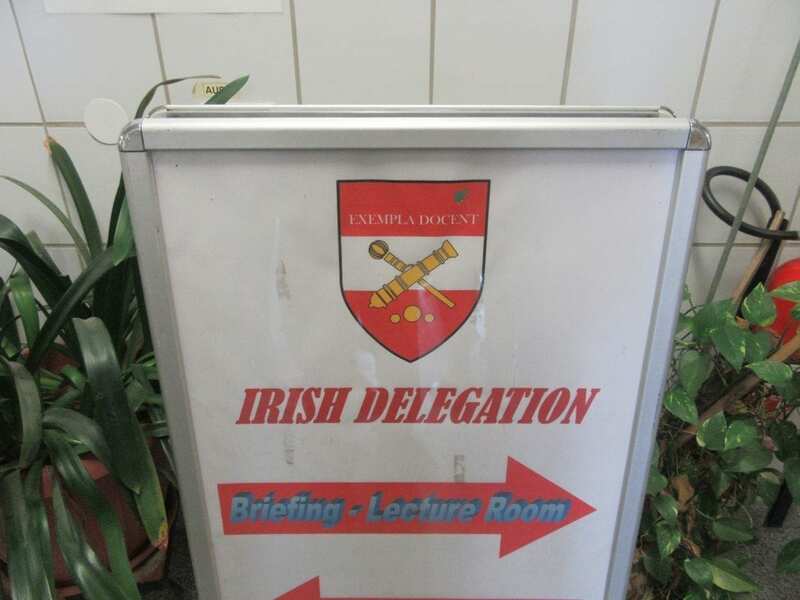 On arrival in Vienna, following a review of the coordinating instructions in NH Wien Belvedere, Rennweg, the Group dined in O’Connor’s Gasto Pub. 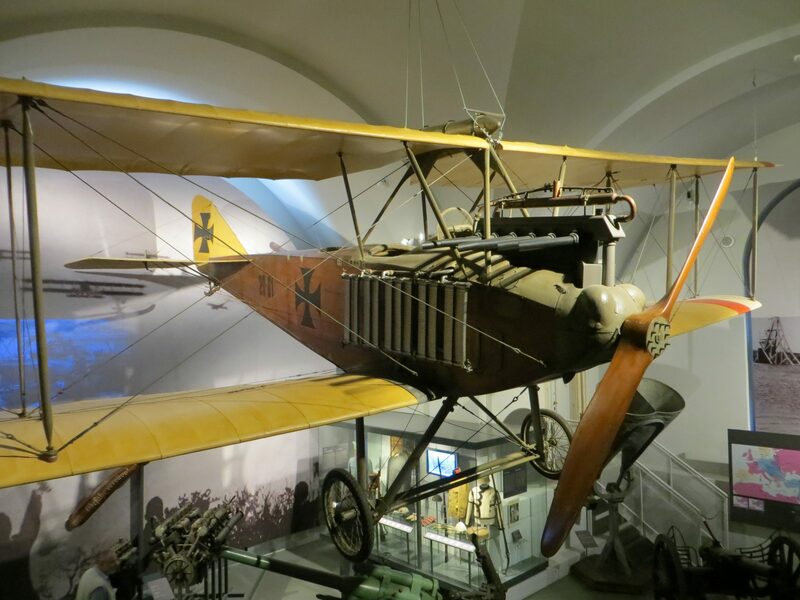 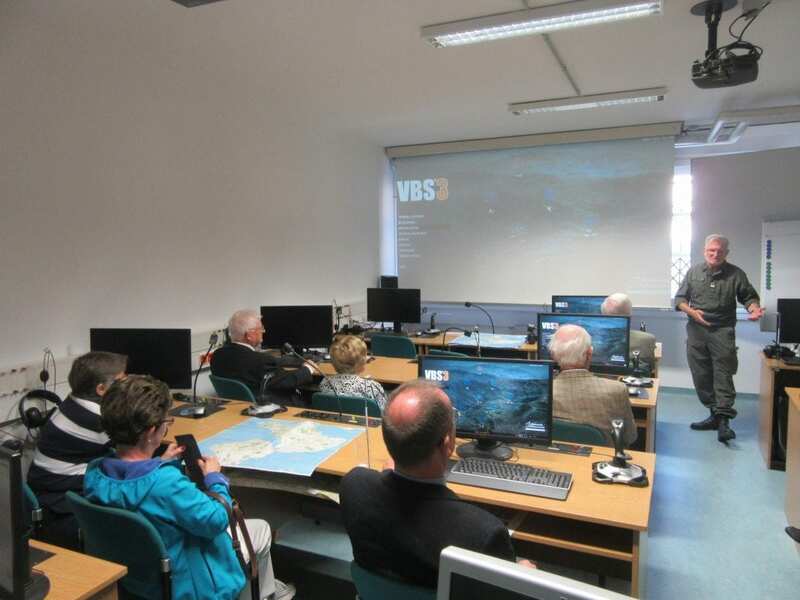 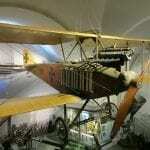 Availing of public transport, on 09 October, the Group visited the HGM-Kliege in Ghegastresse, which is the leading museum of the Austrian Armed Forces. 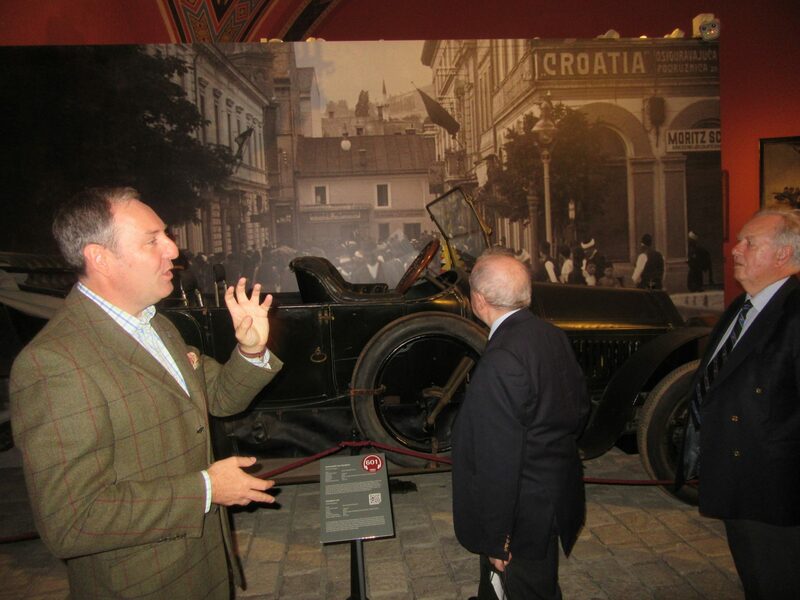 On our arrival, we were formally welcomed by Dr Franz Broedl, following which he provided us with an overview of the museum’s building and its history, an insight into the numerous galleries, before conducting us on a comprehensive tour of focussed displays on both the Ground and Upper Floors. 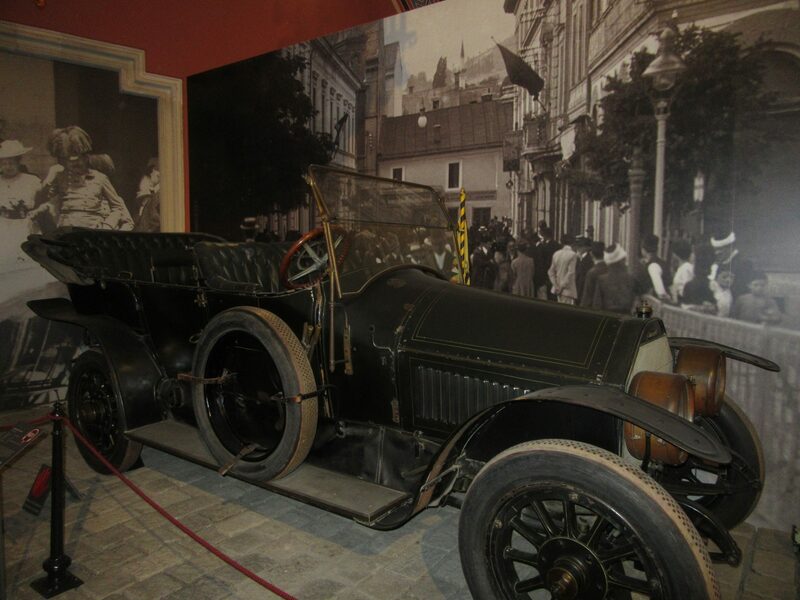 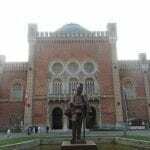 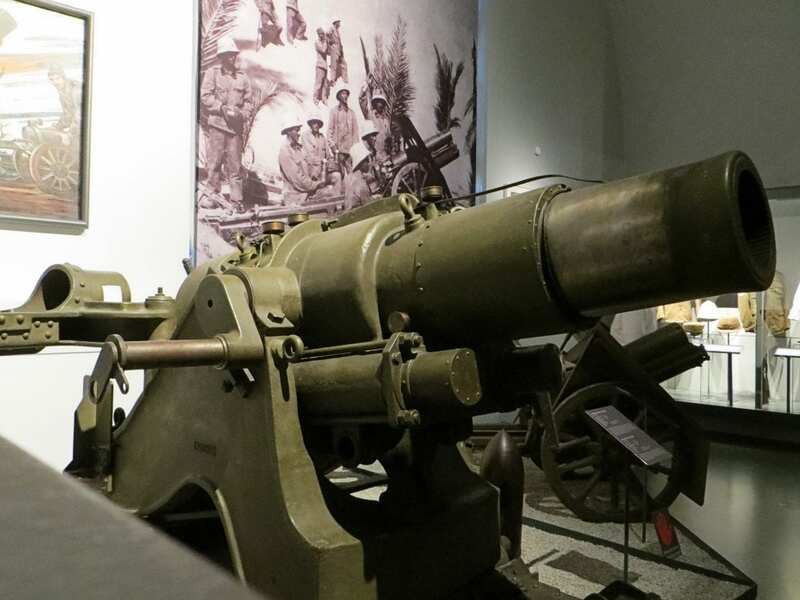 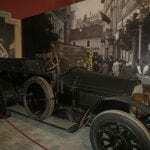 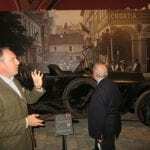 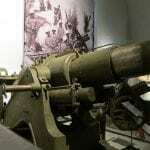 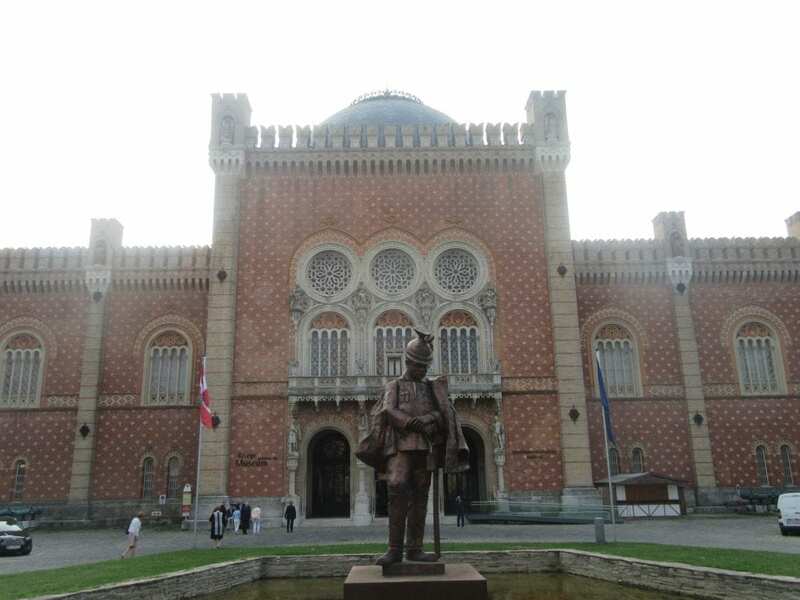 The tour included the Hall of Fame, Archduke Franz Joseph’s Assassination in Sarajevo on 28 June 1914, the Navy, and the First World War, which included the armoured cupola from Fortress Przsemysl, and the last remaining 38cm siege howitzer, (range 15,000m, weight 81,700kg, 740kg shell). 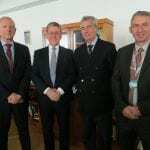 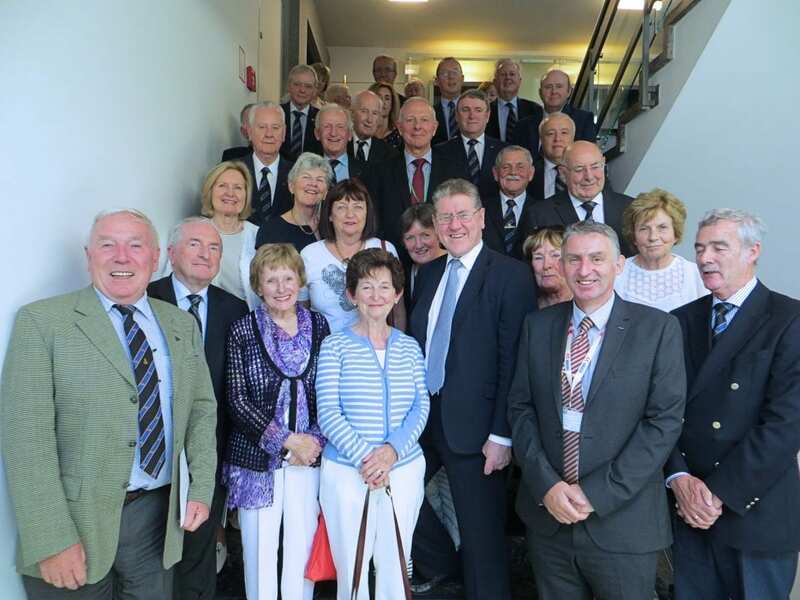 Thereafter, the Group assembled in the Permanent Mission of Ireland to the Organisation of Security and Cooperation in Europe. 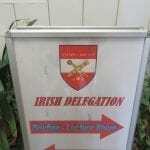 On arrival, they were accorded a formal reception by H.E. 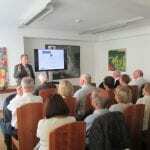 Mr Kevin Dowling. 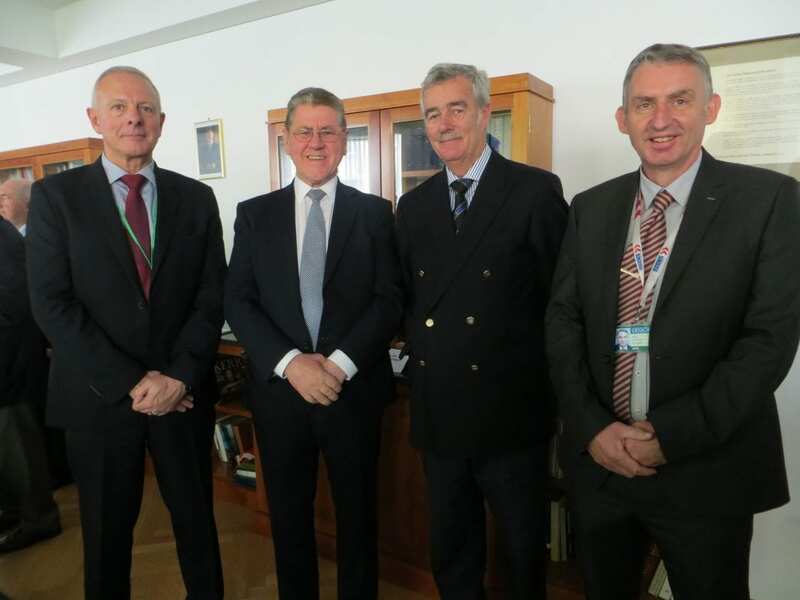 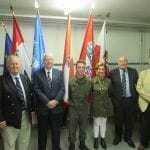 On behalf of the Artillery Club, Brigadier-General Paul Pakenham made a presentation to the Ambassador, which was followed by briefings from Colonel Michael Kiernan OSCE Military Representative, and Lieutenant-Colonel Harry O’Connor Staff Officer High Level Planning Group. 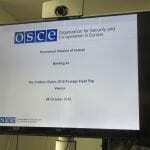 With 57 participating States, the OSCE is the world’s largest regional organisation and is engaged in 16 field operations in South-Eastern Europe, Eastern Europe, the South Caucasus and Central Asia. 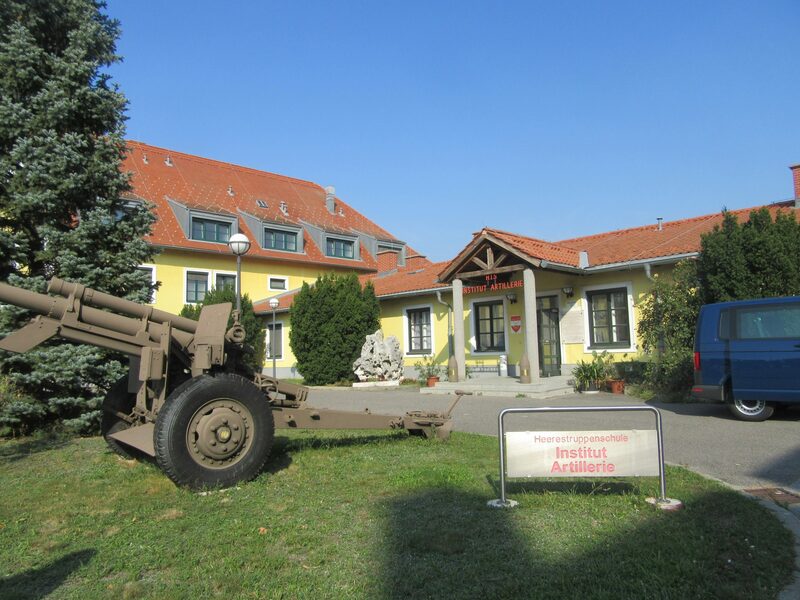 On 09 October, availing of a private coach, the Group travelled to Zwölfaxing, the location of the Austrian Artillery School and were received by Colonel Franz Kraßnitzer. 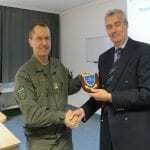 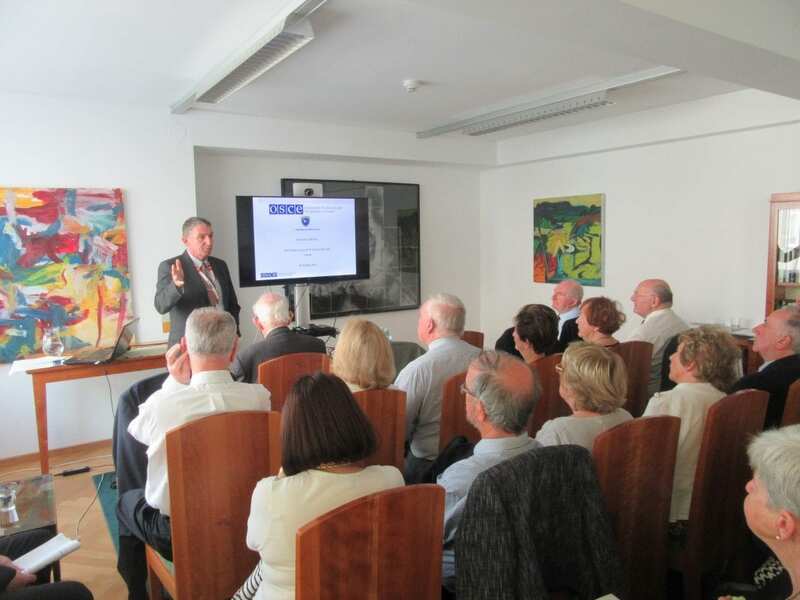 Following refreshments, Colonel Kraßnitzer provided a wide ranging brief on Austrian Land Forces College’s impressive outputs supporting the Austrian Armed Forces, and the activities of the Artillery School – “Exempla Docent”. 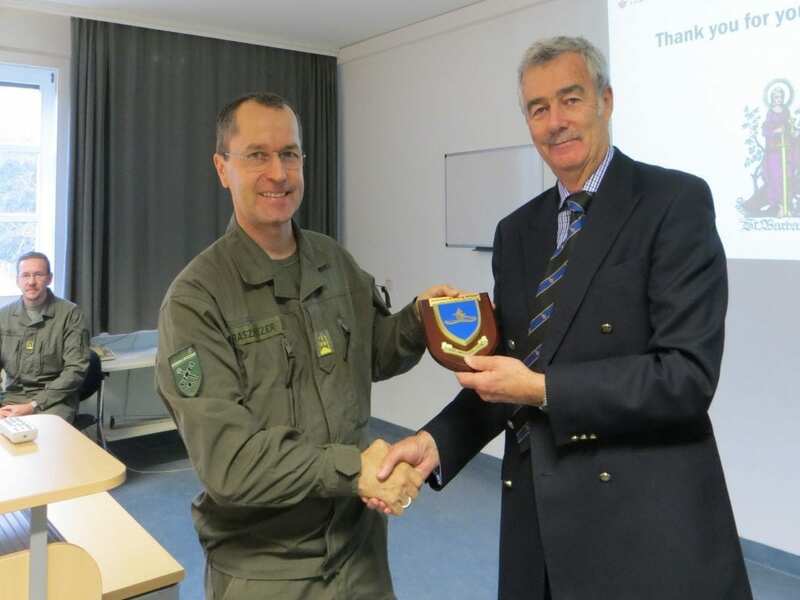 On behalf of the Group, Brigadier-General Paul Pakenham (Retd) presented Colonel Kraßnitzer with an engraved tankard and the Club’s plaque. 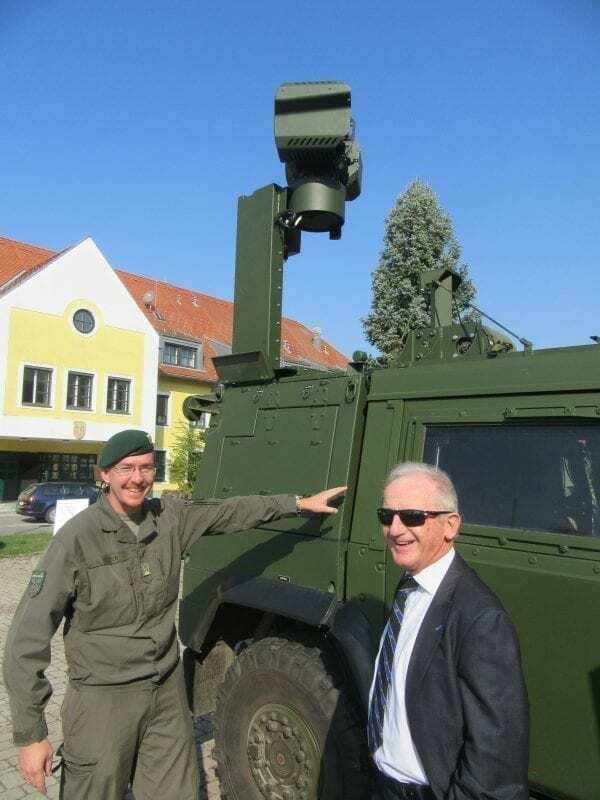 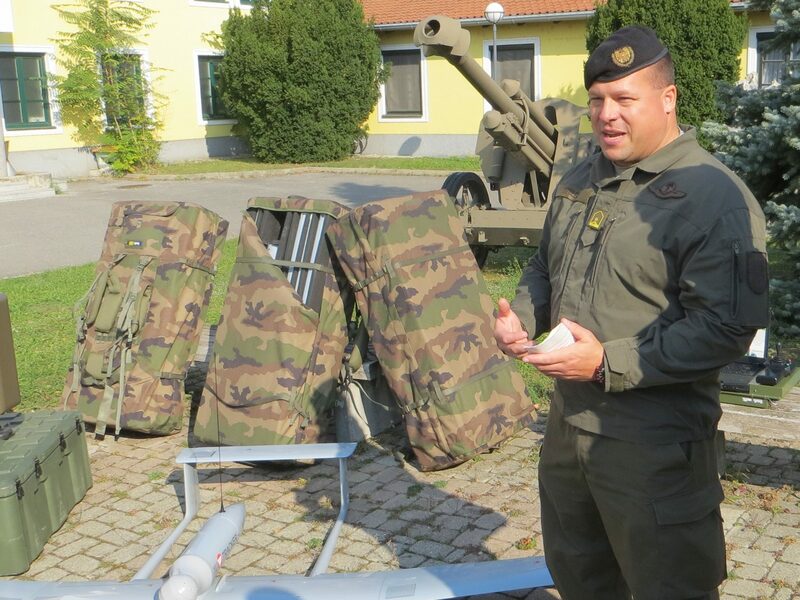 Major Wolfgang Trooper coordinated an impressive display of equipment which included a mission tailored Fire Control System, the Drohnen System Unmanned Aerial Vehicle, the VBS3 Simulations, and a Target Surveillance System. 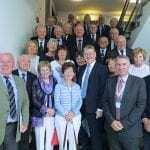 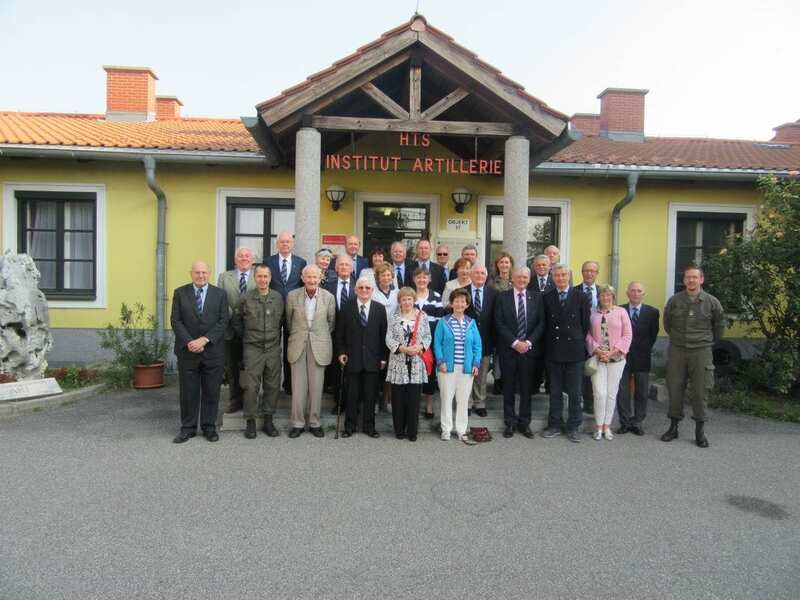 The visit concluded over an enjoyable lunch hosted by the Artillery School. 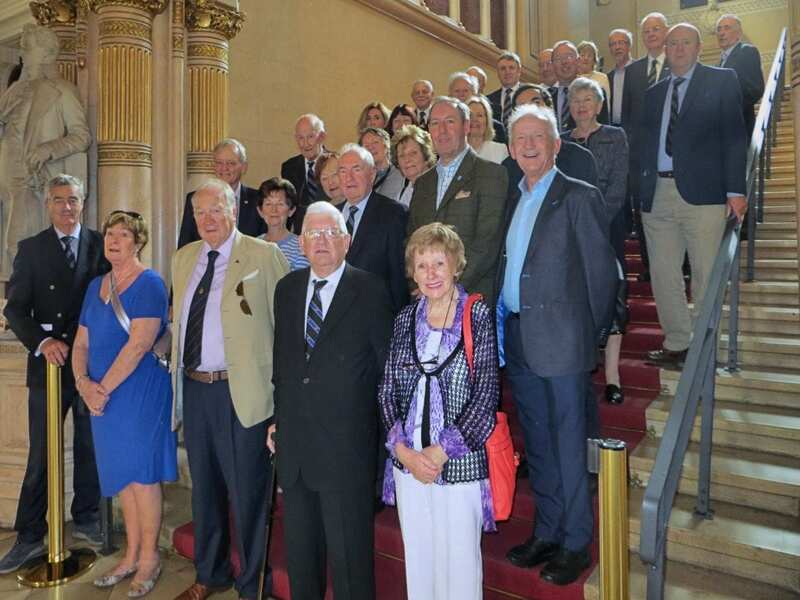 On 10 October, the Group attended Morning Exercise with Music at the Spanish Riding School which provided an insight into the years of training of the Lipizzaners and their riders. 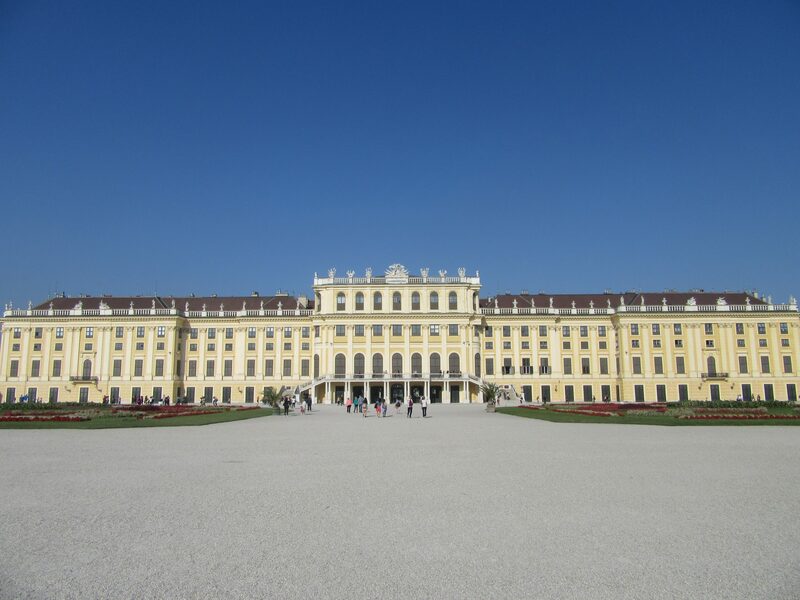 Accompanied by classical Viennese music, the Group witnessed the riders and their horses executing relaxing exercises aimed at refining and perfecting movements. 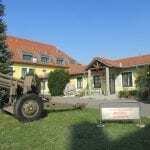 The Hail and Farwell took place in the Huth Restaurant, Schellinggasse, marking the end of a most rewarding and enjoyable Foreign Field Trip, encompassing the Artillery School, the Austrian Armed Forces Museum, the Organisation of Security and Cooperation in Europe, and the Spanish Riding School, coupled with finding sufficient time to visit local attractions such as the Schönbrunn Palace, Hofburg Palace, St Stephan’s Cathedral, Belvedere Palace, and the Naschmarkt. 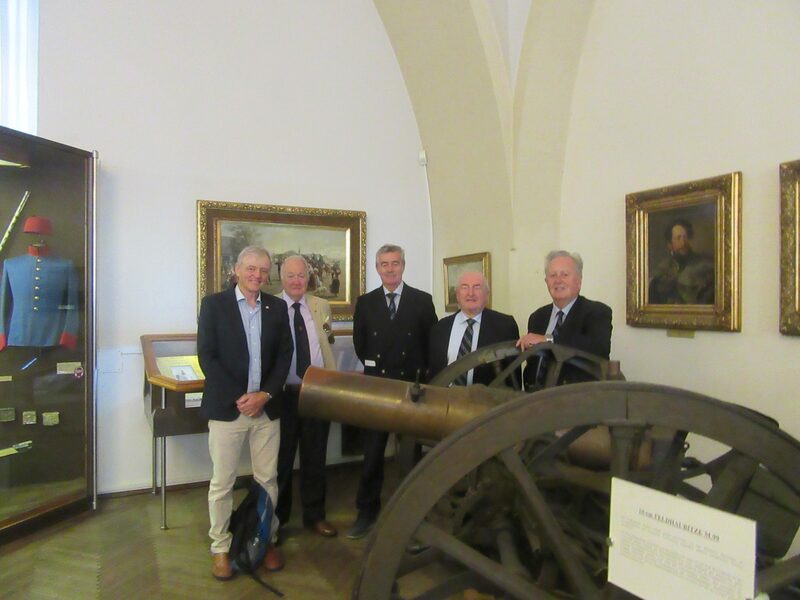 The Artillery Club remains grateful to Commandant Michael Flood (Retd) who planned and executed the successful and memorable 2018 Foreign Field Trip to Vienna. 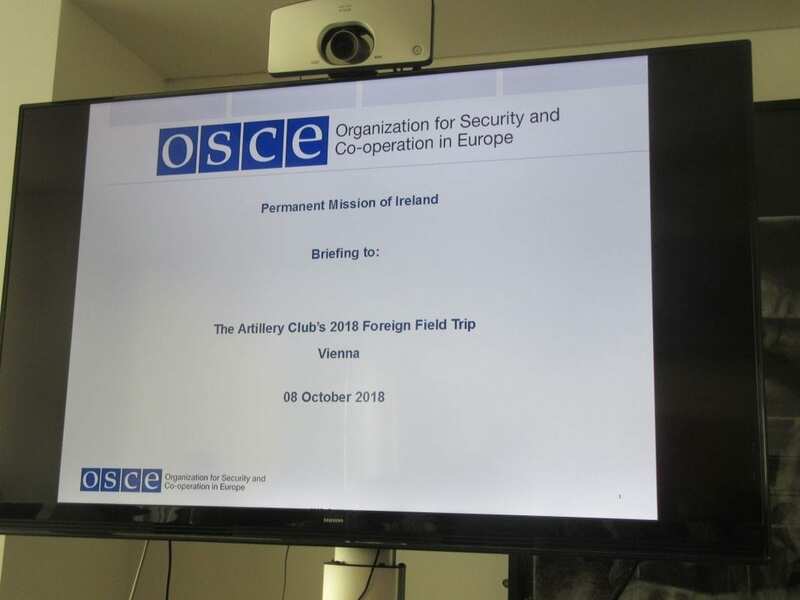 For photographs of the Field Trip, courtesy of Paul Pakenham and Cormac Lalor, please visit the Artillery Club’s section within the Photo Gallery on this website.